Factitious disorder, once known as Munchausen syndrome, is a somatic symptom disorder that can be imposed on oneself or on another person 1. It is characterized by falsifying psychological or physical symptoms or causing a disease or injury 1. Oftentimes, those suffering from this disorder will induce these impairments or illnesses in order to relieve their own emotional problems 2. Although it is difficult to identify the prevalence of factitious disorder due to the deceptive nature of the condition, it is estimated that anywhere from 1% to 5% of patients meet the criteria for this disorder 1,2. 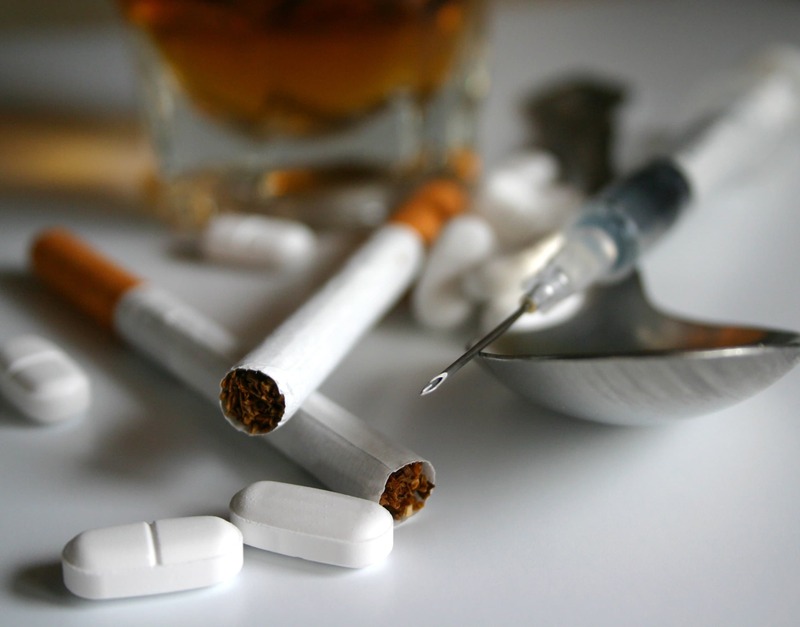 Dual diagnosis occurs when someone is suffering from a substance addiction in addition to factitious disorder and these individuals require a comprehensive treatment plan to address all issues. Recovery program and centers for factitious disorder and substance abuse are important. The lingering effects of these problems can cost the health care industry millions of dollars and many manpower hours treating patients who have no health issues or health issues caused by abuse. Rehabilitation centers specializing in factitious disorders and substance abuse must treat the disorder to make sure the patient and anyone the patient cares for remains safe. Some patients who have these disorders use them to obtain prescription drugs from multiple doctors, so detoxification must be completed if drugs or alcohol are detected in their systems. After detoxification, patients will enter rehabilitation to focus on treating the underlying issues of the factitious disorder. Treatment may involve therapy with groups, medications to treat hormonal imbalances if they exist, and cognitive behavior therapy to change how the patient receives feelings of satisfaction. If you or someone you know has signs of alcohol or drug abuse and one of these disorders, call us at 1-888-319-2606 Who Answers? . There are people waiting to take your call 24 hours a day. Employed in health care field. Majority of those afflicted are women. Lack of concern for illness or disease. Lacking complaints about surgeries or procedures. Skilled at acting or mimicking. Patients with factitious disorder are at risk for developing severe medical complications as a result of unnecessary therapeutic and diagnostic procedures. The harm caused by these procedures may outweigh the problems caused by the patient’s efforts to induce disease or illness 2. Fabricating a disease, injury, or psychological or physical symptoms. Person exhibits him or herself as hurt or sick to others. Person displays deceptive behaviors despite lack of external reward (such as housing, financial gain, or medication access). Behaviors are not signature of a delusional or psychotic disorder. Factitious disorder by proxy, or imposed on someone else, has the same signs and symptoms except the focus is on the other person such as a child or family member. Consume a substance to tamper with lab results. Alter lab test such as adding blood to urine sample. Report psychological symptoms such as dizziness or blacking out. Report suicidal thoughts or depressive symptoms after a death that didn’t occur. A person with factitious disorder can often be difficult to identify and thus, may be prescribed addictive medications (such as opioid painkillers), depending on the conditions he or she feigns. If the individual takes the medication, despite not needing it, this could lead to problematic drug abuse and drug-seeking behaviors. Malingering is defined as fabricating and/or exaggerating the symptoms of physical and mental disorders in order to gain compensation or to avoid situations like going to school. Symptoms may be used to obtain drugs or to get sympathy from others. For instance, a person may be claiming to have migraines. A doctor at an ER won’t be able to do much except to prescribe medications, unless they order an MRI or CAT scan. Normally, a doctor will just prescribe small amounts of medications like Vicodin or an SSRI for anxiety to reduce symptoms until the patient seeks help from a regular physician. By doctor-hopping, a malingering patient can receive multiple prescriptions for these medications, which can lead to substance abuse or addiction over time. Finding the right addiction recovery program for factitious disorders and substance abuse can help stop the cycle that build these symptoms and help the person get well. You can call us at 1-888-319-2606 Who Answers? for help.